A Stork’s Journey is a 2017 family friendly European animated film about a young sparrow raised as a stork, who dares to travel solo across countries and continents. He does so to find his family, but along the way, he finds himself. 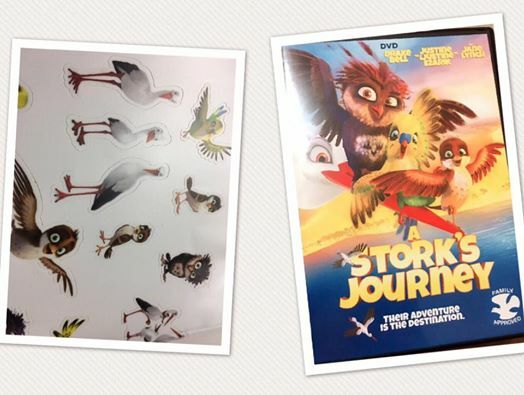 Keep reading to find out how you can win A Stork’s Journey DVD Prize Pack. Featuring the voice talents of Drake Bell (Superhero Movie, “Drake and Josh”), YouTube star Justine “iJustine” Ezarik, and Jane Lynch (“Glee,” Wreck-It Ralph), A Stork’s Journey follows Richard, a sparrow orphaned at birth and raised by storks who believes that he is a Stork, too. But when winter comes and the storks prepare to migrate to Africa, his stork family must reveal his true identity and leave him behind in the forest with the other sparrows since he would not survive the long journey. Determined to prove he is a Stork after all, Richard ventures south on an epic adventure, accompanied by friends big and small, to unleash his true potential and be reunited with his family. A Stork’s Journey will make its debut in theaters on June 30 and will be available on DVD, Digital HD, and On Demand on July 4. Add this movie to your home collection for family movie night. BUY IT: Look for A Stork’s Journey on Amazon or wherever DVDs are sold. 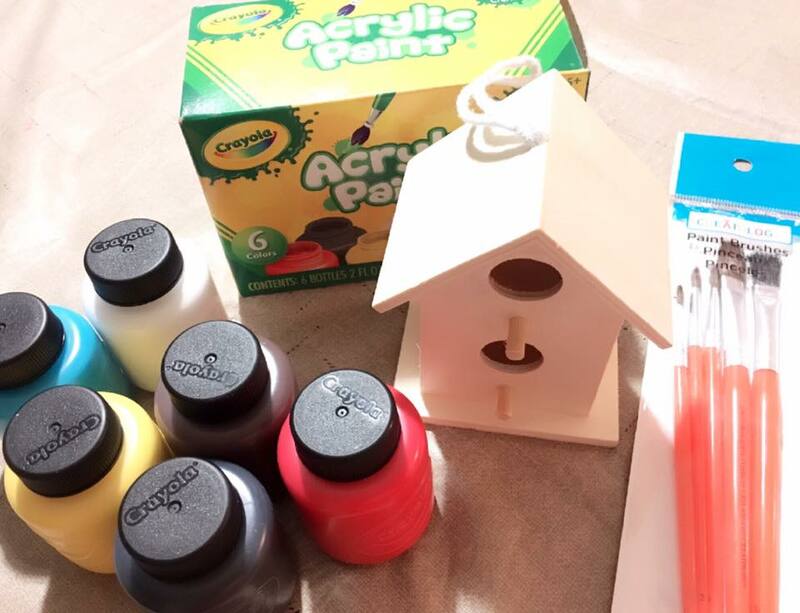 WIN IT: (1) US winner will receive A Stork’s Journey” Prize Pack, which includes the DVD, downloadable Soundtrack, DIY Bird House, Acrylic Paint Set, Paintbrushes, and Sticker Sheet. This looks like such a fun prize!!! Thanks for the chance. This movie looks so fun for the kids! I can’t wait to see it! The birdhouse kit is so cute! I would love to win this prize package for my niece. My daughter would love this movie and craft set. This prize is awesome for me and the granddaughter. This movie looks fun. And this bird house is adorable. I love art projects for my son.